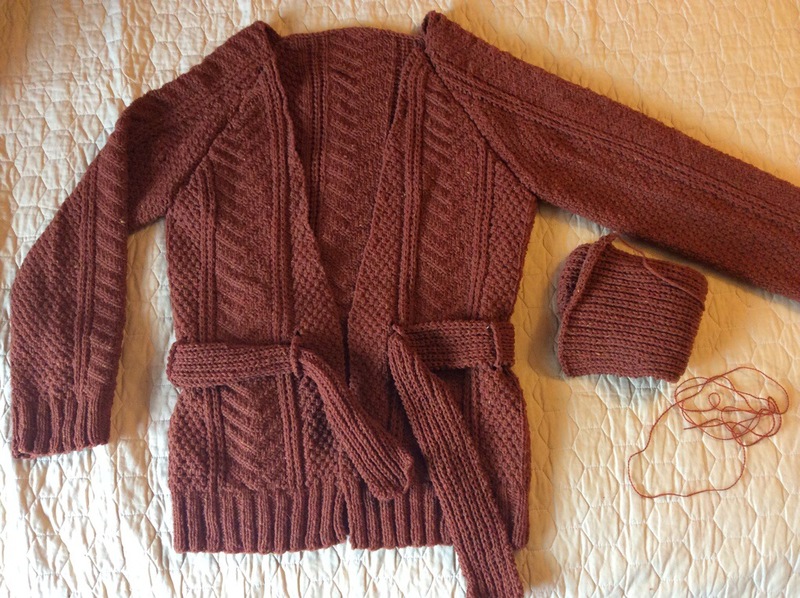 This entry was posted in Fleece Processing, Inspiration, knitting, Real life?, rigid heddle weaving, Spinning and tagged brooklyn tweed, channel cardigan, knitting, raw fleece, Spinning, weaving by Leah. Bookmark the permalink. I’m not a monogamous knitter. I usually have 3 or rmaximum 4 projects going but I’ll be working mainly on one and the same. So I have 1 main project. The less active ones are projects I’ll pick up in between, at times when I haven’t decided yet what’ll be my next main project or while waiting for the yarn to arrive. So in fact I’m a bit monogamous too. Your cardigan will look great! Oh and I’m totally in love with that Arabella sweater too, it’s so so beautiful. Good choice for your next project.